Strong, French, Jewish, Holocaust Survivor, Politician, Hero, buried in Panthéon … Do you know who is Simone Veil ? 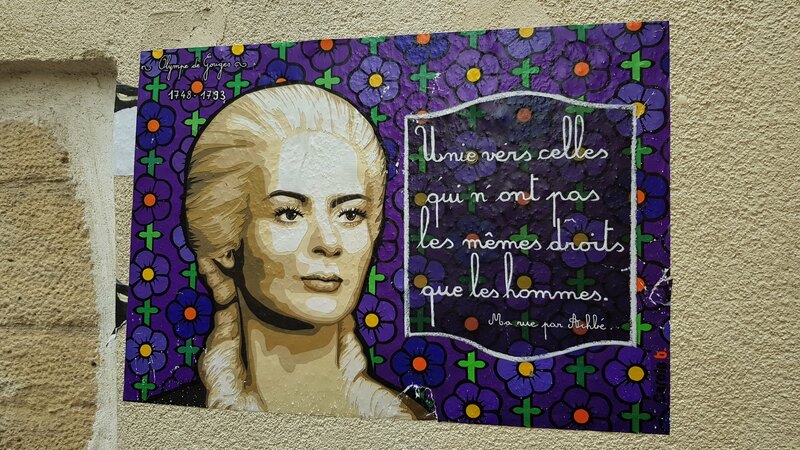 This extraordinary woman was a French lawyer and politician who served as Minister of Health. A survivor of the Auschwitz-Birkenau concentration camp where she lost part of her family during the Holocaust, she served as the first president of the Foundation For the Shoah Memory. She was best known for pushing forward the law legalizing abortion in France, on 1975. She and her husband were buried in the Panthéon, Paris ( Next to the kings and Honored personalities of France ) on 2018. Only the fifth woman in history to be accorded this burial honor. You can learn more about Simone Veil during my jewish tours in Paris : Ask for to see the Pantheon and Latin Quarter. 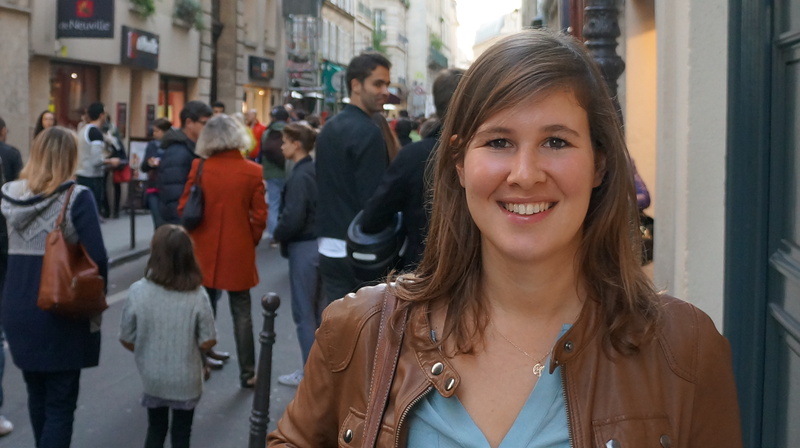 I am a Tour Guide specialized in the Jewish Walking Tours in Paris. I am Licensed by the state, after studying History and Art at the Sorbonne University for 5 years, that’s why I tour in all museums and monuments of my city like the Louvre, Versailles, Orsay. I am born and raised in Paris, in le Marais. The Jewish neighborhood of Paris is my Home: I am the granddaughter of Joe Goldenberg, owner of a famous restaurant in le Marais : Rue des Rosiers ( Pletzl). My mother is a tour guide in Paris as well, she inspired me in my Jewish tours. We designed together the Original Jewish Walking Tour of our beautiful neighborhood. We will explore the Jewish Quarter located in the heart of Paris, the “Pletzl”, which has been the center of Jewish life in Paris since the 13th century. While walking in the paved narrow streets of Le Marais, you will learn about the history of the Jewish communities in Paris, for more than 2000 years. We will talk about the history of the Jews in the Middle ages, when they were persecuted and expelled from the country in 1394. We’ll talk about the time of the French Revolution, and the occupation of Paris during WWII, and you will have the chance to discover some hidden places that only a local can know about. I organize visits inside the beautiful synagogues of the neighbourhood with the help of the local community. The tour includes a quick visit of the Holocaust memorial located at the end of the tour, in Le Marais. *For private customized tours : We can do the short version without Notre Dame, or without the Memorial. *For private customized tours : We can do a longer version with Place des Vosges, or even inside the Louvre quick tour . *For Families with Kids and Teenagers in Paris : I prepared a booklet with games, questions to interact with children.